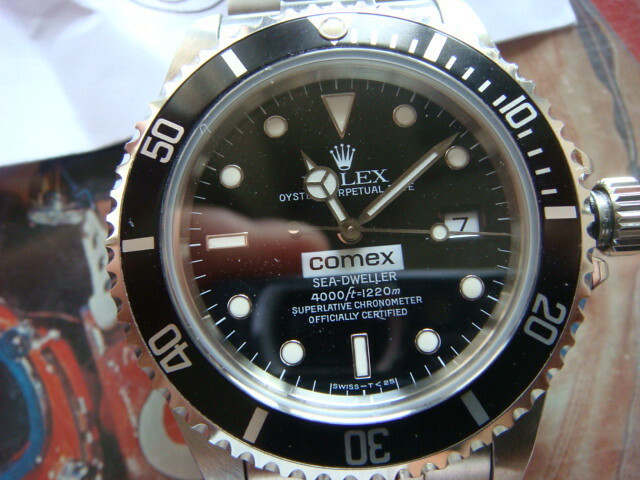 Selling on behalf of a friend, this Rolex COMEX 16600 from 1996. 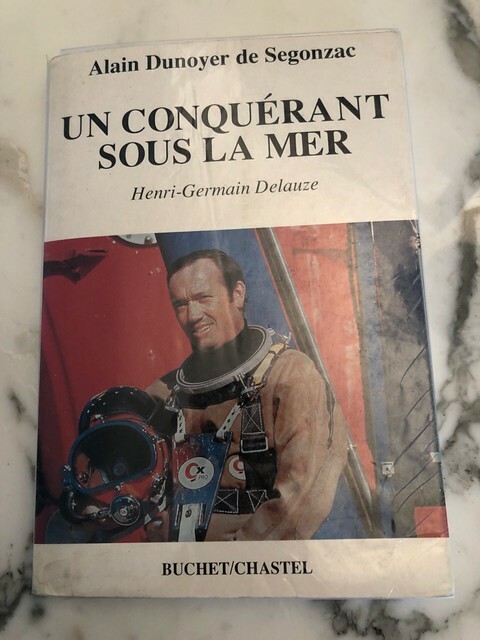 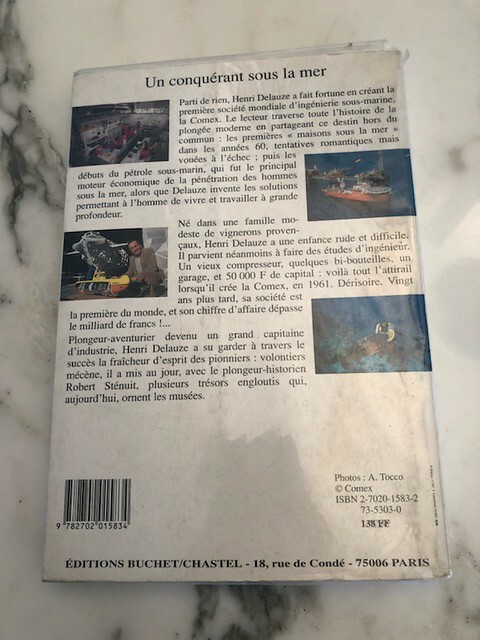 It comes with box and papers as well as a HANDWRITTEN letter from the FOUNDER of COMEX to the original owner which was a diver for the French company. 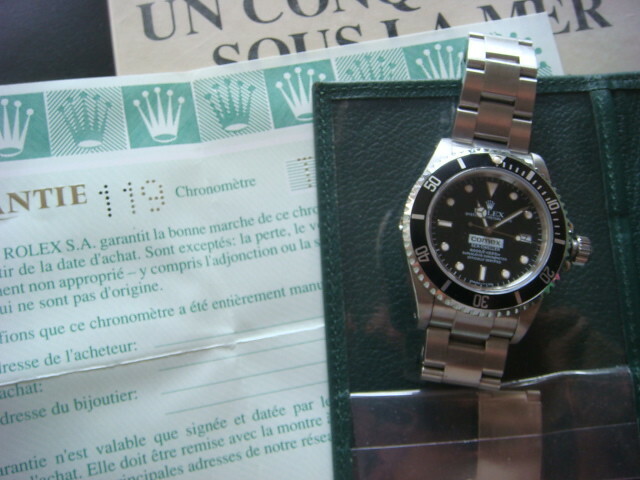 The provenance is undisputable and could very well be one of the best examples on the market currently !! 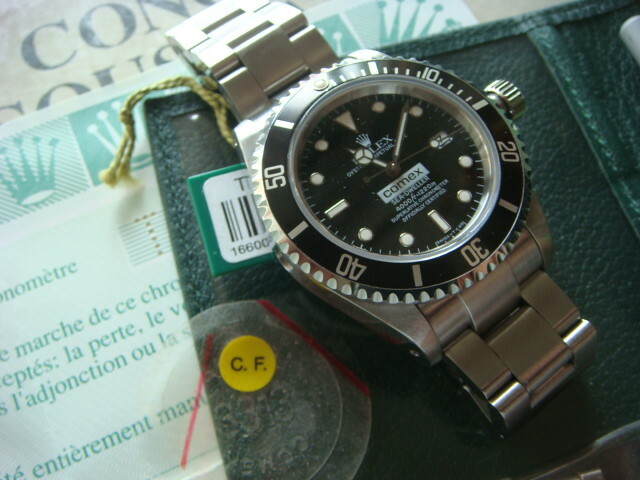 It has NEVER been polished so unmolested and in the original condition !! 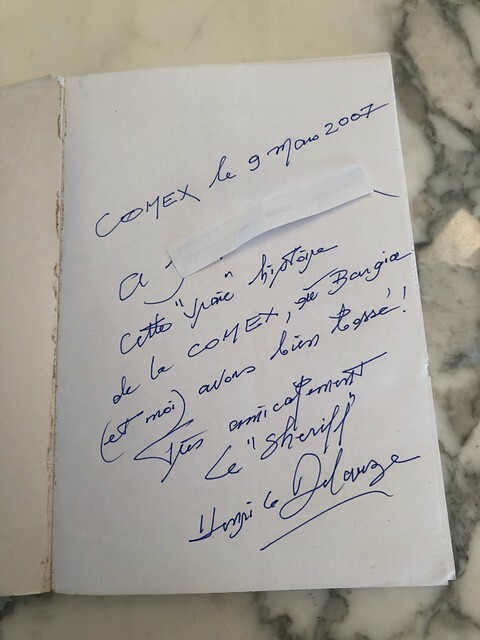 The watch can be viewed by appointment in Paris at any time. 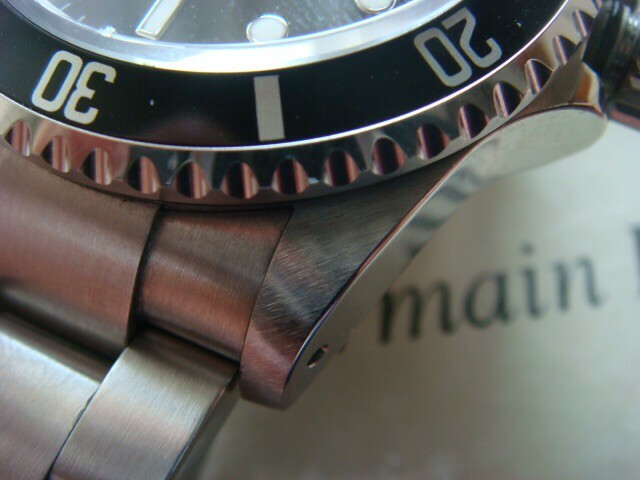 I have over 300 references from various watch forums which I could forward if required.